Julie's work is featured in the article "24 Stunning Ways to Wear Flowers in Your Hair on Your Wedding Day"
Julie is featured in the article "Bridal Beauty 101: The Pre-Wedding Countdown"
Tips and product recommendations from Julie that will give you a natural, fresh-faced glow. Chosen as the Best Makeup Artist in Minneapolis. Julie gives advice for three easy braided hairstyles. Julie was featured as an Art Hounds correspondent discussing the inaugural exhibition of the new Northeast Minneapolis art gallery Public Functionary. Julie reports on getting host ready for the red carpet at the Grammys. 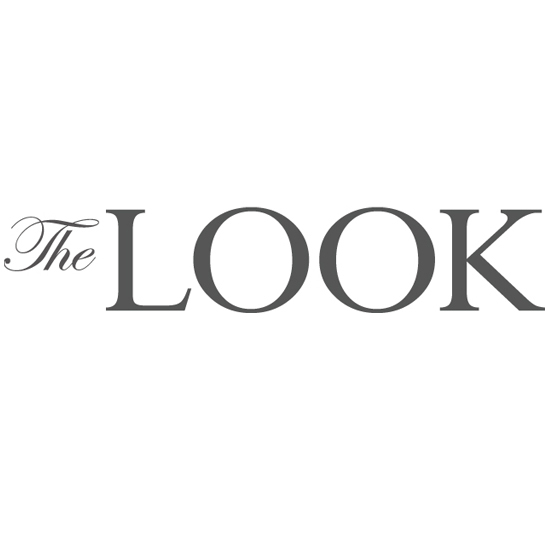 Local Lenses features Julie NYC Fashion Week experience. Julie, Twin Cities Live Beauty Contributor, talks about under eye dark circle solutions. 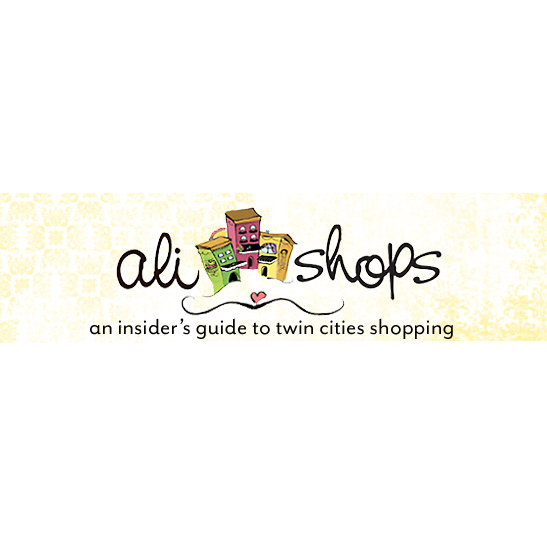 Julie, Twin Cities Live Beauty Contributor, talks about shedding winter skin. MN Monthly votes Julie as Best Makeup Lesson in the Twin Cities. Julie gives advice about bridal beauty prep. HerLife's July issue features dpHUE's and Donna Pohlad. "I loved working with Donna. She has a great sense of humor and has a wicked sense of style!" says Julie. Natalie Hegamo writes about Julie's show, Beauty Rehab. Julie talks about her newest endeavors. Julie Swenson sells Smart and Chic Bride to Spalon Montage. Style Editor, Katie Dohman, reports on Julie Swenson's new digs. Julie Swenson of Smart and Chic Bride (former company) earns Best Hair and Makeup 2011 and 2012. Best of Finalist 2010, 2009. 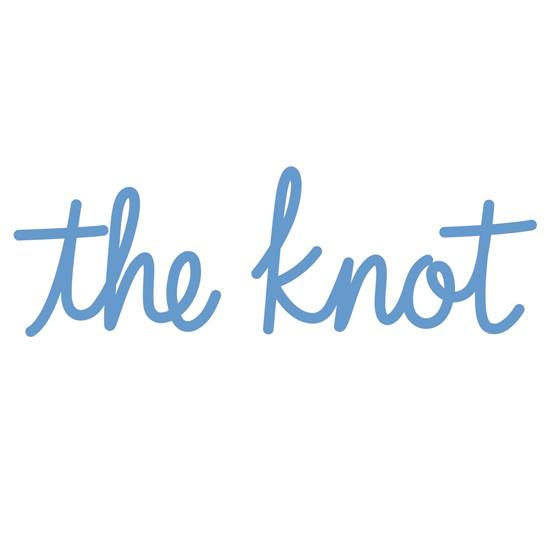 Julie Swenson of Smart and Chic Bride (former company) is recognized as top 8 bridal pampering companies in the country and earns Best Of Weddings Award 2012, 2011, 2010. Julie Swenson of Smart and Chic Bride (former company) earns Bride's Choice Award 3 years in a row. Julie opens beauty boutique on Grand Ave. in St. Paul. Julie talks about best bets for summer makeup. Julie launches BYOM, bring your own makeup classes, for the Twin Cities. Julie opens bridal salon and boutique in NE Minneapolis. Julie earns Best Bridal Service Beauty Service. Julie talks about keeping the bobby pin industry prosperous. Allison Kaplan recommends Julie for holiday makeovers. Julie wants socks for Christmas. Julie talks about red lipstick for the holidays. Fashion Blogger reviews Julie and Pearson Knight's runway collaboration, Ma Vie En Plastique. Julie Swenson (formerly of Smart and Chic) and Amber Brenke do hair/makeup for Graddy Photography's Rock the Dress Photo Shoot. Pop Fizz talks about Julie's Boutique (formerly of The Mpls Beauty Lounge). Vita.MN gives Julie a little love. Sara Glassman talks about football to fashion. Downtown welcomes Julie Swenson (formerly of the Mpls Beauty Lounge). Julie chosen as featured vendor on Style Me Pretty.